The Stephen Ministry Series is a complete system for training and organizing lay people to provide ONE-TO-ONE Christian care to hurting people in and around the St. Paul’s congregation. The Stephen Ministry is Christ centered. The Stephen Ministry is always about finding people who want to listen and care for other people. The Stephen Ministry will equip a Stephen Minister for the work they are to do. The Stephen Ministry will support all Stephen Ministers through faith, sharing and love. If a Stephen Minister can care for you by listening, praying and encouraging you during your time of need, please call St. Paul’s Episcopal Church at 615-790-0527 and ask to speak to one of our Priests or Fred Warner or email SM@stpaulsfranklin.com. All conversations are strictly confidential. 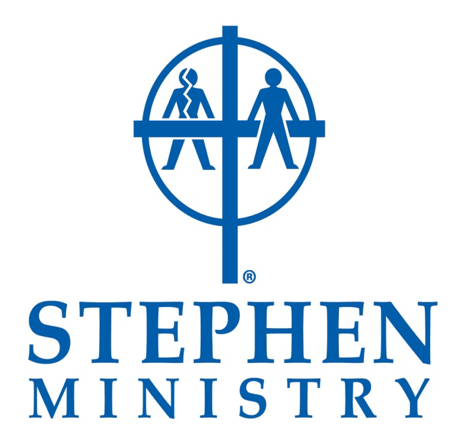 If you are interested in becoming a Stephen Minister or you have additional questions about the Stephen Ministry at St. Paul’s Episcopal Church, please contact Reverend Monna Mayhall (Monna@stpaulsfranklin.com or 615-790-0527) or Fred Warner (SM@stpaulsfranklin.com).